We bring exciting, innovative and award winning ciders and ales directly to you. We celebrate great ciders and ales. 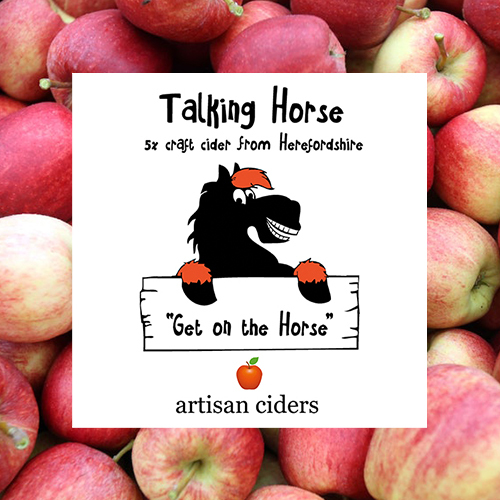 Artisan Ciders & Ales specialises in the traditional cider and craft ale market. 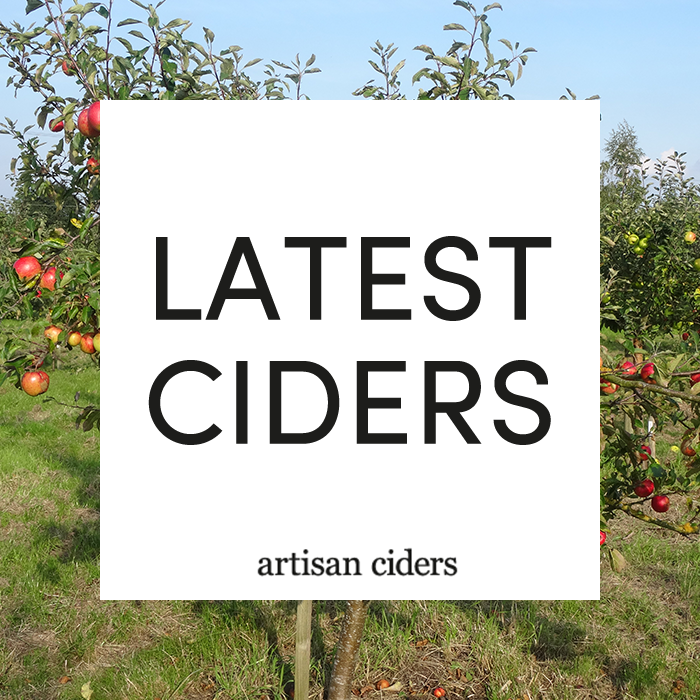 Artisan Ciders & Ales specialises in the traditional cider and craft ale market. We bring exciting, innovative and award winning ciders and ales directly to the trade. Whether it’s a permanent, a regular’s favourite or a quirky alternative we have exactly the right option for you. We specialise in providing the perfect products and service to beer and cider festivals and all types of events. Our prices are very competitive. To find out more get in touch. A premium crafted medium cider with a crisp, contemporary twist bursting with real apple flavour and a fresh finish to excite the palate. Made using only the best traditional methods, our ciders are gluten free and vegan friendly with no added chemicals or additives. 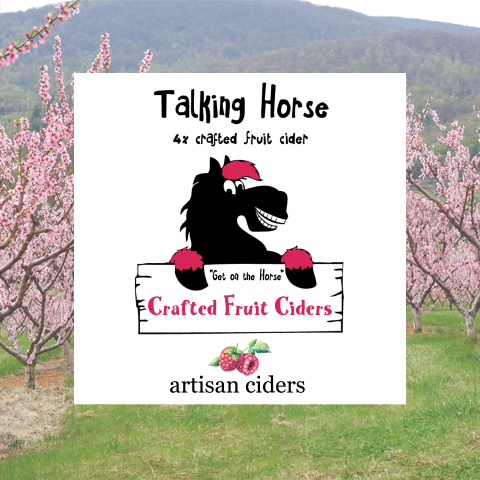 Talking Horse 4% Crafted Fruit Ciders – bursting with natural fruit flavours, a mouth watering selection of delicious ciders to tantalise the taste buds. From Raspberry Ripple to Elderflower G&T and more, there’s something here for everyone. We’re proud of our beautifully crafted ciders. To find out more about our full range of ciders take a look at our latest offerings. 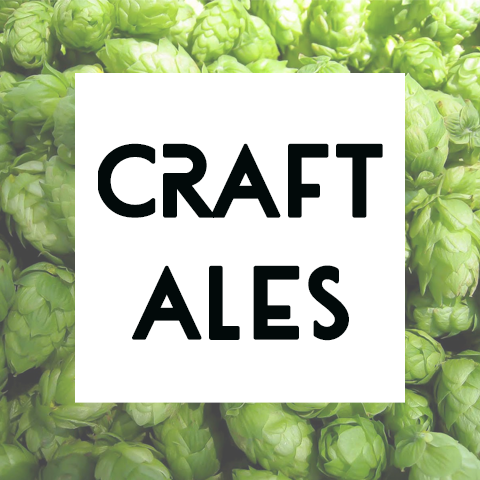 We are partnered on a permanent basis with a few of the UK’s leading cask and keg ale suppliers and also bring in exciting guest ales to rotate on your bar. Mainstream kegs – Did you know we can deliver any mainstream brewer’s keg at great prices (and that includes ciders too!). We also stock flavoured gins and rums, bottles, cans, juices, nuts and lots more. You can purchase all our ciders via EEBRIA TRADE by clicking below.